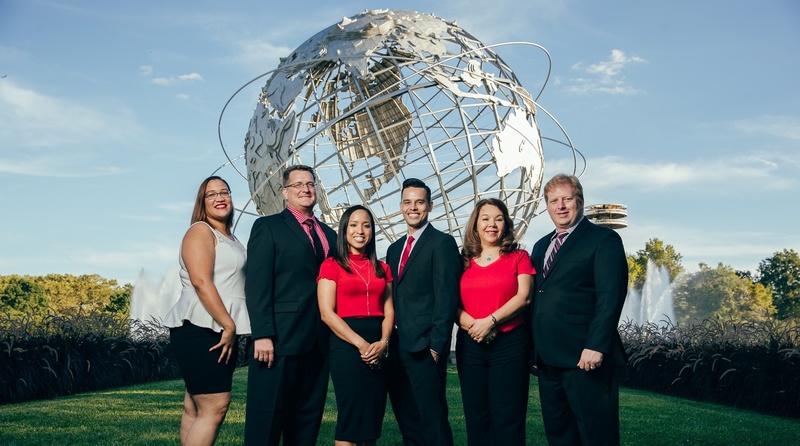 Home of the Top Real Estate Agents in Queens! Queens Home Team sells another Studio Coop at Northridge Section 1 in East Elmhurst! Queens Home Team Raving Fans! Get that Patio ready for Spring!